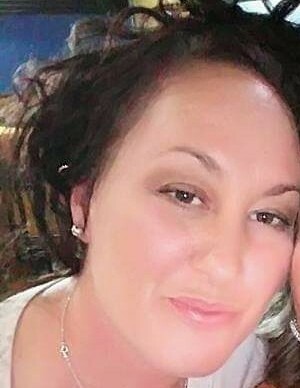 Rhonda Sue Hull, age 41, of Fort Wayne, passed away unexpectedly on January 14, 2019. She is survived by her three sons, Davion, Jamari, and Tarique Jordan; her parents, Frank (Leigh Ann) Hull of Hudson and Linda Hull of Fort Wayne; her siblings, Randy Hull, Curt (Cindi) Hull, Lisa Koester, Rachelle Hull, Lorna Thomas, Frank (Jeanette) Hull and Cory Hull; and thirteen nieces and nephews. 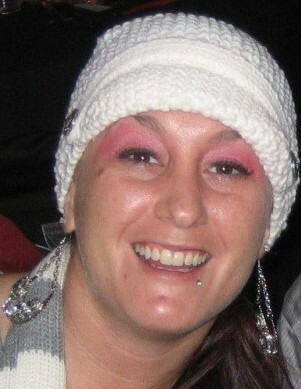 Rhonda attended Northside High School and was very popular. She had many friends and was loved by everyone. She had an eye for fashion and loved to shop. She also loved spending time laughing with family. Her boys were her whole world and she wanted nothing but the best for them. We are deeply saddened by her loss, but she will remain in our hearts forever!